Says Caffery: "I'm really excited to announce that I will be playing guitar with the mighty METAL CHURCH on their upcoming U.S. tour. Their guitarist Rick had a serious eye condition develop that needed surgery and we all pray for his continued, speedy and successful recovery." He continues: "It will be a lot of fun to play with my longtime bandmate Jeff Plate and the guys. 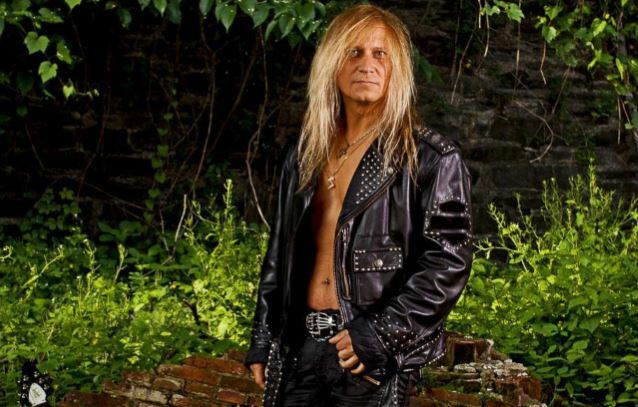 "The first time I toured with Kurdt [Vanderhoof, METAL CHURCH guitarist] when his band VANDERHOOF was opening for SAVATAGE. Then my solo band opened for METAL CHURCH on my 'Faces' tour! "All of these guys are amazing musicians. 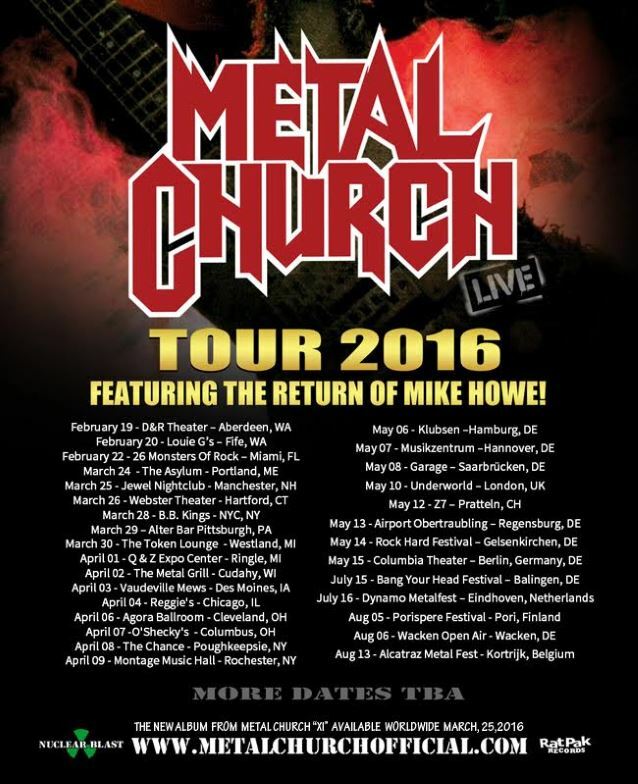 "It's gonna be so awesome to hear [METAL CHURCH singer] Mike Howe every night! I watched him on the [Monsters Of Rock] cruise and was blown away at how incredible his voice is! "If you don't have your tickets yet...what are you waiting for! It's time to go to CHURCH! "Lots of work on my end in the next few weeks but I can't wait to play this stuff live! See you soon!" 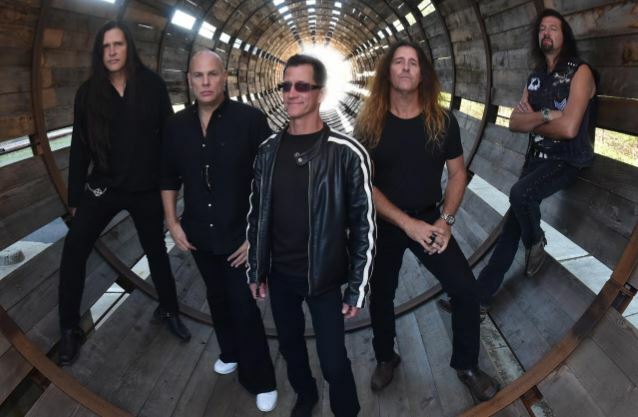 Howe, who previously fronted METAL CHURCH from 1988 until 1994, is featured on the band's new album, "XI", which will be released on March 25 via Rat Pak Records. The CD was produced by Kurdt Vanderhoof and co-produced by Chris "The Wizard" Collier.